Sport Injuries are quite common. There's a common myth that if we dedicate a stretching regimen before and after a work out, we can prevent most sports injuries. 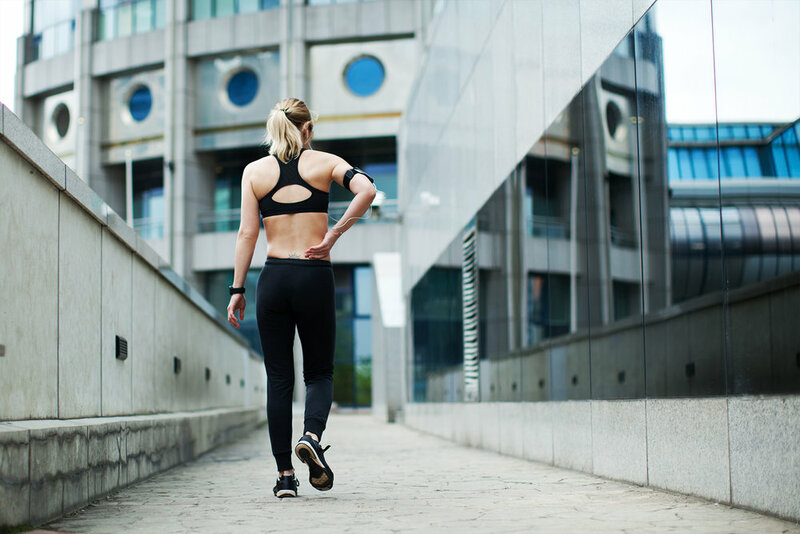 However, the truth is that stretching cannot completely rule out sport injuries, which is why it's important to learn some quick things you can do to being a more nimble you. A Warm up helps you to prepare for any intense sports by doing similar activities less intensely. With the stimulation of the muscles and connective tissues, it increases your metabolic activity and provides several complex benefits as well. Lack of co-ordination is something that we see as being a common danger of sport injuries. With diligent practice, one can definitely improve their hand eye coordination skills and prevent sport injury. Relaxation allows you to adapt to any sport with ease. There are many instances where a sport injury is caused due to over exercising and excessive effort. With rhythmical movements you can help your tissues to gain mobility which also improves coordination and relaxation.